Liberty Corner had the REAL Zip the Pinhead – Yow! “Bet you didn’t know that ” series continues. 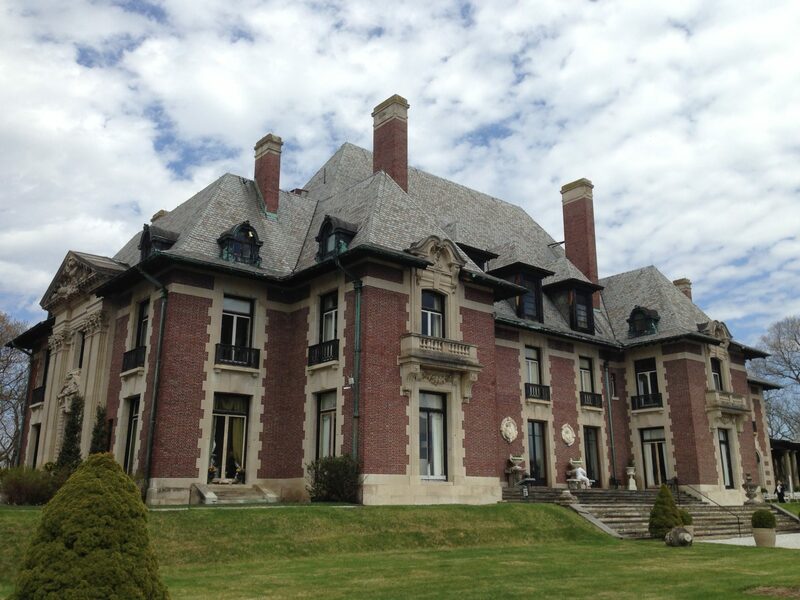 Liberty Corner’s Most Famous Resident? You decide. Corner’s William Henry “Zip” Johnson, a local resident born back in 1842. Known as the son of a former slave, and the “Dean of Freaks” in P.T Barnum’s freakshow, Zip Johnson might just be the town’s most infamous resident. Born in 1842 to Liberty Corner, New Jersey parents William and Mahalia Johnson, former slaves, William Jr. was know to be a microcephalic (pinhead), a person with a small, tapering cranium and impaired mental faculty. It is arguable, however, that William Henry was not mentally deficient. Today, in cartoon and in real life, Zip and Zippy continue to hold cult status, fame, fortune, and those tiny little heads. Even famed writer Charles Dickens coined Zip as the original “What-is-it?”. A strange twist came when we found that cartoonist Bill Griffith’s real name is William Henry as well (is that just a coincidence?) You can’t make this stuff up. So Zippy may have been drawn in California, but the real “Zip” was born in New Jersey! 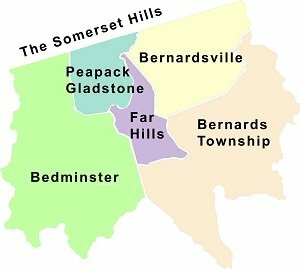 For those who don’t know, Liberty Corner is a small hamlet and part of the larger Bernards Township in Somerset County, New Jersey. 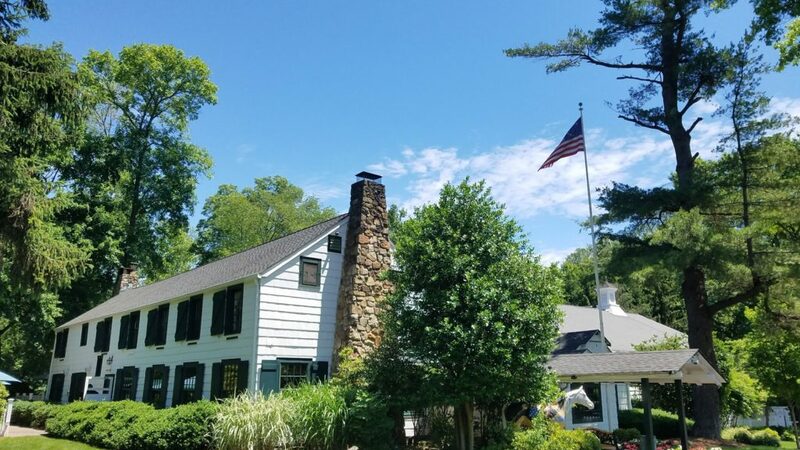 Known primarily as a pass through for Rochembeau’s French Revolutionary War troops that stopped over in Liberty Corner on the way to Yorktown, Liberty Corner was a sleepy rural farm town back when Johnson was growing up. Liberty Corner remains pretty much the same today. Once slaves, William and Mahalia Johnson, William’s parents agreed to let Somerville’s Van Emburgh’s Circus display their “pinhead” looking son for money. He was later made famous in 1860 by P.T. Barnum becoming Zip the Pinhead Johnson, a staple in the circus side show business in New York City. Barnum, who was then the owner of Barnum’s American Museum, bought the rights to display Zip and hired him to work at the museum. (FYI, Barnum’s circus was sold to Ringling brothers on July 8, 1907 for $400,000 ). Zip later became part of the Coney Island boardwalk scene. But leave it to Barnum to accentuate Zip’s head by shaping his hair to better replicate a “cone-like” appearance and for dressing him in a “fur suit”. Not to be outdone, Griffith decided to dress his Zippy the Pinhead comic in a yellow muumuu with large red spots and clown shoes. A muumuu? Yes a bright yellow muumuu. Johnson was noted as holding the title of “Dean of Freaks” in the Barnum sidshow, often beating out those famed attractions like the bearded lady, the full bodied tattoo man, the midget, the fat lady, siamese twins, and the tallest man in the world. Listed on his business card would have been the title – “Freak Show Performer”. He was always the #1 draw. How cool is that. In addition to the “Missing Link”, he was also know as ‘The Monkey Man’ or ‘The Man-Monkey’, the ‘What is it?’ and ‘Zip the Pinhead’. ‘Zip’ was also featured in Todd Browning’s 1932 movie, Freaks. In 1925, as part of a publicity stunt, Johnshon came forward during the Scope monkey trial in Dayton, Tennessee and offered himself as evidence. (Bet you didn’t know that). Some call it tragic, other call it opportunistic and exploitative. Either way, Johnson made a career out of his oddity and made himself into a performer that provided a great living. Today, people probably would’ve just wanted Johnson stay at home and receive medicare and social security. Zip became Barnum’s most consistent draw and became one of the better paid performers earing $100 a week. That’s some serious cash back in those days. Griffith admits – “The name Zippy obviously comes from New Jersey’s most famous pinhead, but his fractured speech pattern was originlly inspired by Schlitzie’s dialog (such as it is) in the 1932 “Freaks” movie”. Take a look at the extracts from the 1932 Film Freaks . Remember Schlitzie’s a MAN! Zip Johnson’s manager through much of his career, Captain O. K. White, helped him save money and Zip Johnson died a wealthy man. If he only knew that one day he’d also become the basis for one of the most well known cult comics in the world – what irony. Johnson eventually died at Belleview Hospital in New York City of a respiratory illness on April 28, 1926 at the age of 83. Unlike Zip the Pinhead, Zippy the Pinhead the cartoon married a nearly identical pinhead named Zerbina, has two children, Fuel Rod and Meltdown. Zippy has two close friends: Claude Funston, a hapless working man, and Griffy, a stand-in for Bill Griffith who often appears in the strip to complain about various aspects of modern life. A humanoid toad named Mr. Toad appears occasionally, embodying blind greed and selfishness. The real Zip the Pinhead did not marry and had no children. William Henry Jackson Griffith (aka Bill Griffith) was born in Jan 24, 1944 in Brooklyn, NY. named after his great-grandfather, well-known photographer of the Old West William H. Jackson (1842-1941). Griffith was raised in Levittown and later moved to San Francisco to expand his underground comics career. Zippy first appeared in 1971 in Real Pulp #1. According to Bill Griffith “Coincidentally, Griffith, William Henry Griffith (as he discovered in1975, five years after creating Zippy) bears the same name (as William Henry “Zip” Johnson). “Initially referred to as Danny, Zippy is a microcephalic clown based in part on the “pinheads” who appeared in Tod Browning’s classic 1932 horror film, Freaks. In addition to the uncommon shape of their heads, microcephalics are known for their childlike personalities and rapid-fire speech. “Their scrambled attention spans struck me as a metaphor for the way we get our doses of reality these days. The kind of fractured, short term information overload that we’re all exposed to every day. 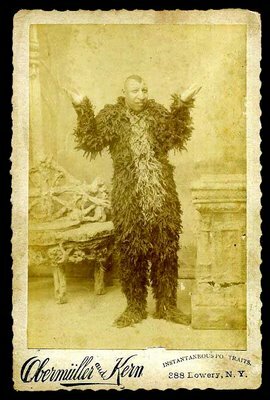 I was also inspired by old posters of Zip the What-Is-It?, an actual microcephalic who was featured in the Barnum & Bailey sideshow from 1864 to 1926. (In 1975 Griffith became aware of a remarkable coincidence–he and Zip the What-Is-It? shared the same name”. 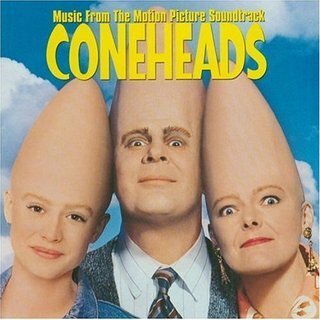 Bill Griffith also stated for the record that the “Coneheads” movie is “a convoluted ripoff” of his comic strip, “Zippy the Pinhead,” and he took his case to the funny pages. In strips that have appeared in papers across the country , Zippy took shots at the film’s writer and star, Dan Aykroyd. In one, Zippy is told that people on the street are wearing Conehead headpieces due to merchandising efforts on behalf of the Paramount film. Shocked and dismayed, the pinhead says, “There’s only one thing to do – forgive them.” Aykroyd denied the likeness. Yeah right! You can visit Zip the Pinhead Johnson at the Bound Brook Cemetery, plot 399 on Mountain Avenue in Bound Brook, New Jersey. Bring him a few ho-ho’s. As we celebrate the 250th anniversary of Liberty Corner and Bernards Township in 2010, don’t forget to celebrate THE REAL ZIP! from Liberty Corner, New Jersey. Are we having fun yet? Yow! I’m writing in reference to your post a few years ago about Zip the pinhead, William Henry Johnson. I’m a professor researching an article on him and I’m curious about any local sources o information you may know of in Liberty Corner and NJ. Family records, family members, anything at all. Thanks much, I’d be glad to speak on the phone or email.